Windows 10 build 17077 is now going through internal testing. The new Redstone 4 Update build 17077 (10.0.17077.1000 rs_prerelease.180110-1425) was compiled on Jan 10, 2018. Recently, build 17076 was also compiled. Windows 10 build 17074 is now available for Fast and Skip ahead insiders. 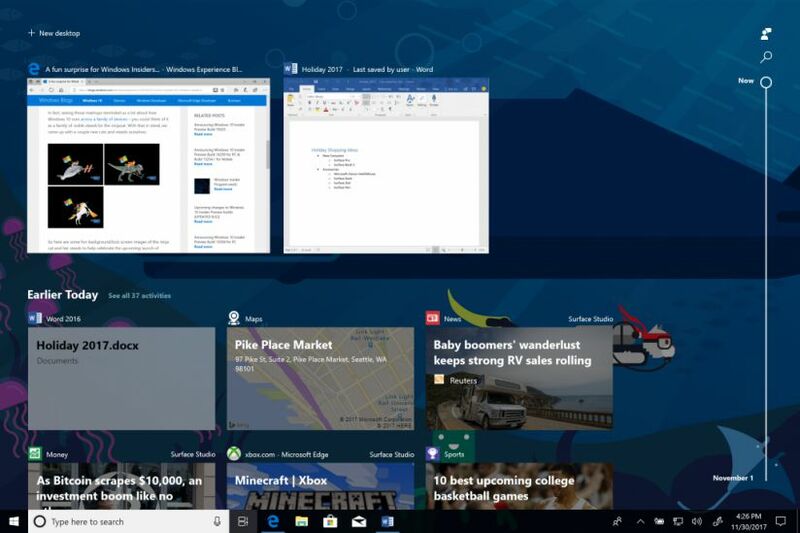 This build includes new features and enhancements for Microsoft Edge browser and Quiet Hours. In addition, the new build also added a brand new “App volume and device preferences” page.